NBA Laker player Kobe Bryant seems to be in high spirits and good health after posting a pic on his Facebook page to show a pic of his surgery scar. 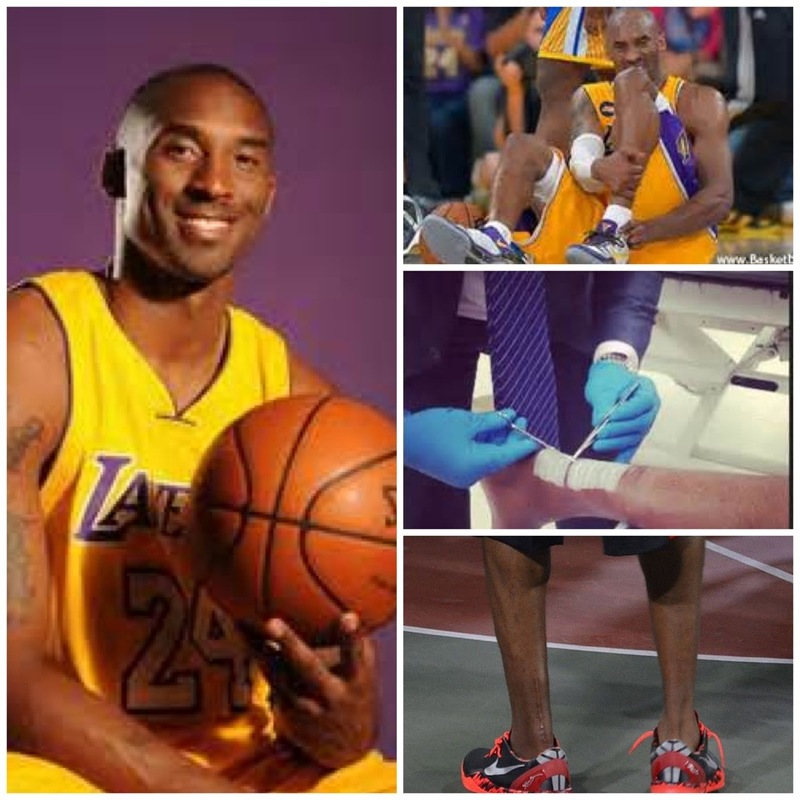 In April, Laker #24 underwent surgery after tearing his Achilles tendon on his left leg. It has been three months since the surgery, but Bryant is up and walking, and his really looking forward to returning to the court. 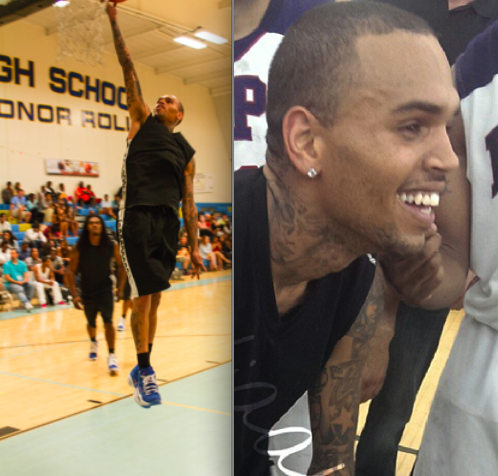 So far while rehabilitating, he has attended promotional trips, and even makes time for fans. We just hope that he is taking his exercising lightly while recovering from the surgery. Good luck Kobe, we can’t wait to see you on the courts next season! It looks like A-Rod has been landed in some hot water. Oh, no! 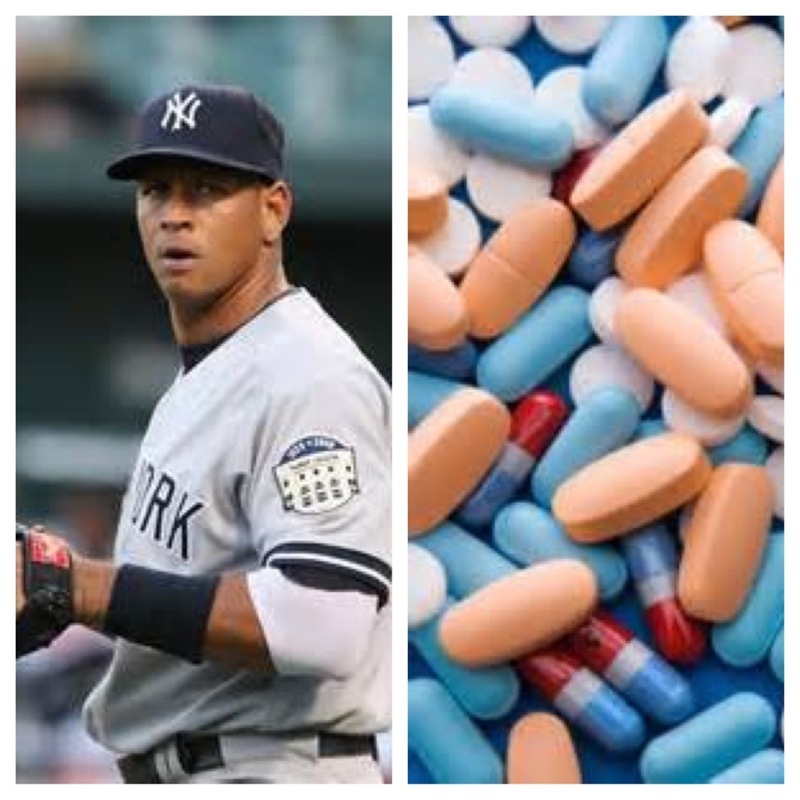 The New York Yankees player has been reportedly taking prescription enhancing drugs, and the Major League Baseball said that he will be suspended on Monday for being linked to distributing them. As far as how long the suspension will be, it is kept anonymous, but there are speculations that it will be throughout the 2014 season. A-Rod can get a shorter suspension if he chooses to file a grievance. The negative part is that A-Rod was set to return to the game since hip and quadriceps surgery, and this report against him was leaked. 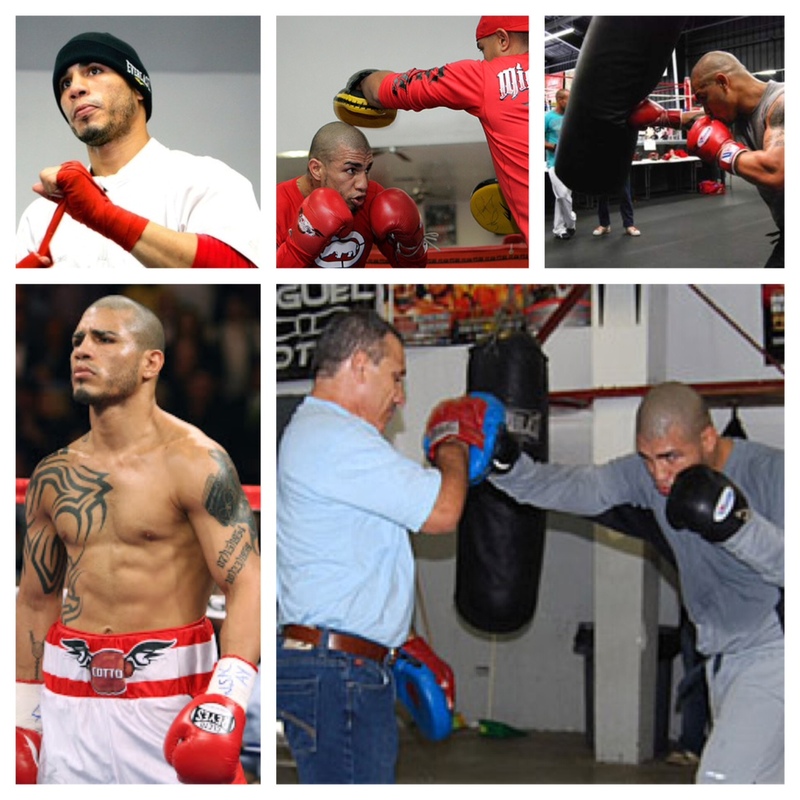 “There is more than one party that benefits from me not ever stepping back on the field. When all this stuff is going on in the background and people are finding creative ways to cancel your contract and stuff like that, I think that’s concerning for me.” Yikes! This is an unfortunate event for A-Rod, but we hope that however long he will be out, that he keeps pushing harder and keeping healthy to get back in the lineups! According to Health.com a vigorous session of passion can actually burn up to 300 calories, even more if you can add some yoga poses and planks in there. Keeping the covers on can also help, causing you to sweat more, which will also burn more calories. 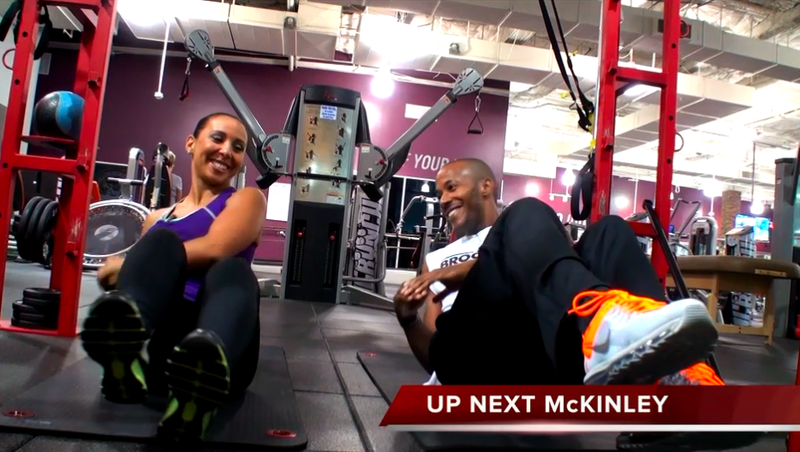 If Jason and Olivia’s marriage lasts, they may never be need a gym membership.